Make sure your home is ready for your summer vacation. Summer means vacation time for many families. Most of us focus on getting ourselves well prepared and ready for vacation fun, but you can’t forget about preparing your home while away. The last thing anyone wants is to come home from a relaxing vacation just to find a mess or stolen goods. There are measures you can take in order to make sure your return is less stressful. We have put together a list of ways to prepare your home for a worry-free vacation. Turn the a/c up to 85 degrees, this will save you money while you are gone. If you are going to be gone for more than a few days, turn off the water at the main shut off. Choose a light in your home to connect to a timer. Close blinds to keep the heat out of the home. Throw out anything in the fridge that will go bad while you are gone. Make sure windows are shut and locked. Put your mail on hold. Get rid of any hidden keys outside. Don’t share your vacation plans on Social Media, wait until you return to post any pictures. Trim your lawn right before you go. Lock up any valuables and place sentimental items out of sight. If you have a landline in your home, forward your calls to your cell phone. Make sure to prep your plants for the long hall. Also consider cleaning your home before you leave, coming home to a clean home is always a bonus. 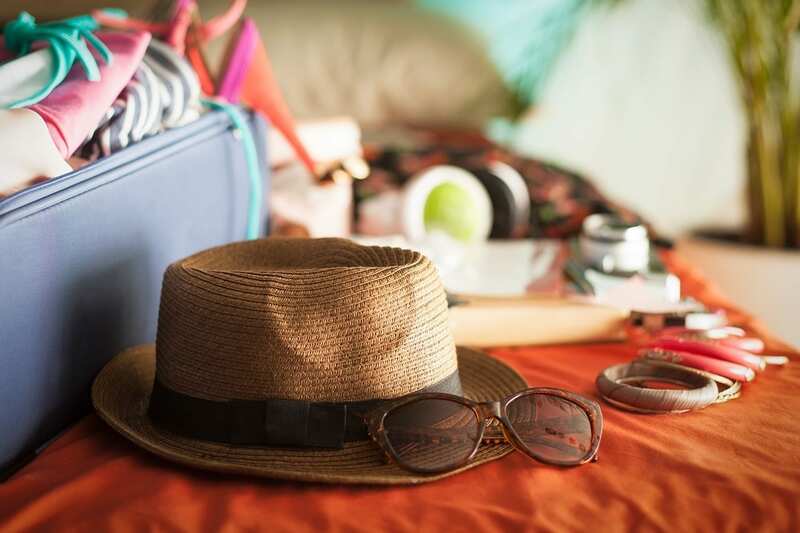 Taking simple steps to prepare the home before you head out for vacation could give you a piece of mind upon return. Let the summer fun begin!! GIC would like to wish everyone a safe and relaxing vacation where ever you may go this summer.